How on earth did I only just find out about this place! 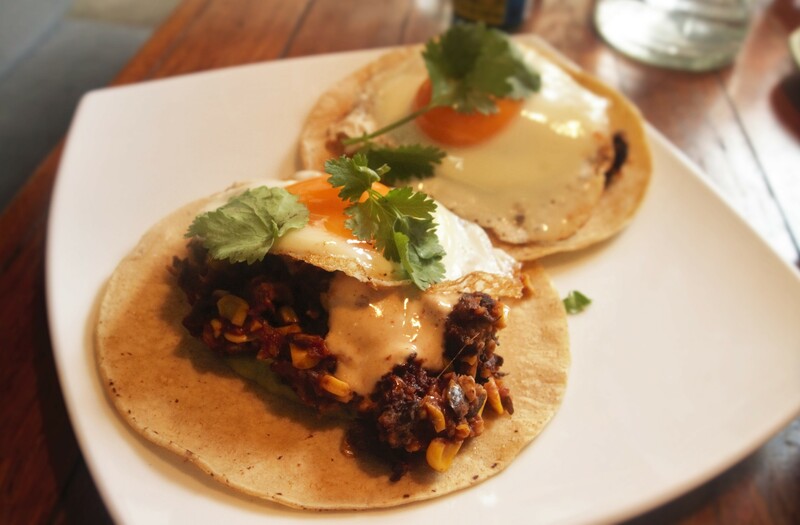 Seriously, I think of my self as a bit of a know it all when it comes to brunch spots in Brunswick, but this one came at me out of left field and judging by how packed it is every weekend, I’m clearly the only one that’s out of the loop. 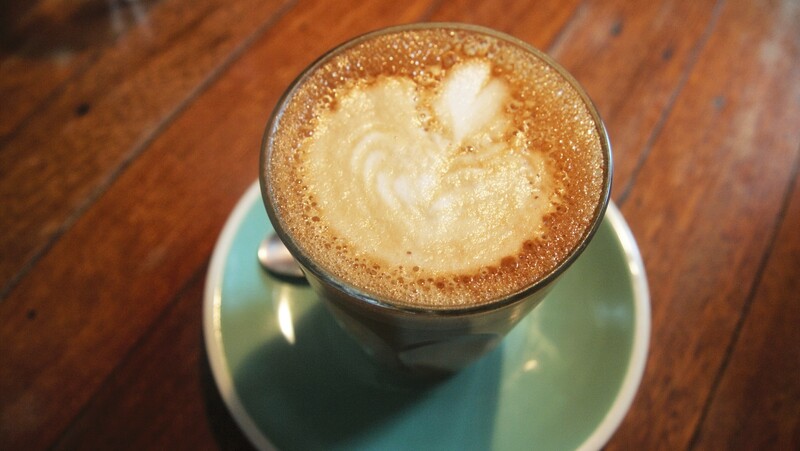 Breathing life into an old warehouse near busy Barkley square, Wide Open Road is a small batch coffee roaster and café, which in their own words offers “unpretentious yet interesting, satisfying & delicious food”. It’s a big statement but they absolutely live up to, offering an extensive and diverse menu full of great meal options, that’s guaranteed to suit everyone’s palate. This menu will have you struggling to decide on just one dish to eat and could have you ordering a few to share amongst friends (which is exactly what we did). Given it’s warehouse location, the space itself is very industrial (reminds me a bit of St Ali in South Melbourne) however it is somewhat softened by the addition of a few art deco pendant lights and number of comfy booths that line a side wall. 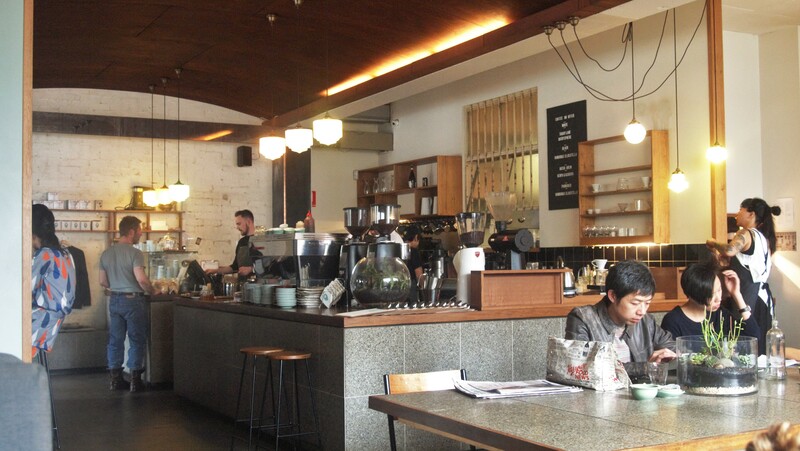 Popular with hipster and alternative types, the general environment was unpretentious, relaxed and friendly. In terms of food our experience, it was a bit mixed. For the most part it was good, however there were a couple of dishes that didn’t quite hit the mark. 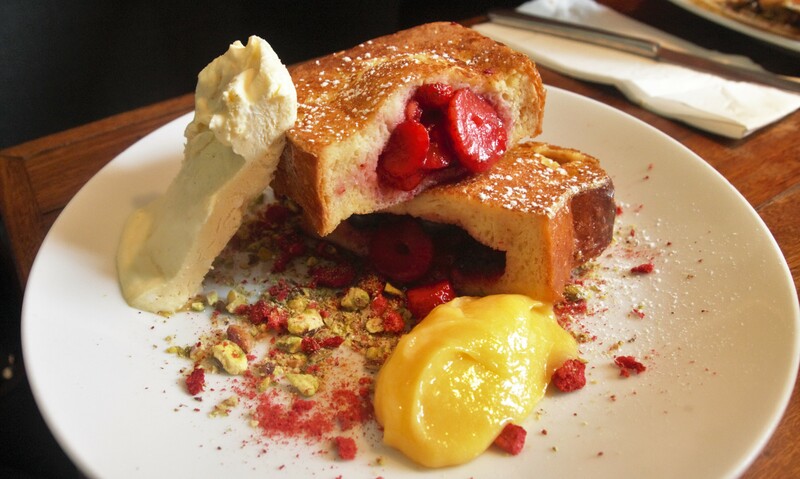 The hero of the day was definitely the summer pudding French toast. On the plate were two pieces of really thick and super soft Rustica Sourdough, which had been lightly fried and stuffed with fresh berries. The toast wasn’t very eggy, which is just the way I like it and the berries still retained their crisp consistency which was a nice alternative to the standard berry compote that is often served with sweet dishes. Accompanied by a very light vanilla yogurt semi freddo and a punchy lemon curd, I’m going as far as saying this is one of the best sweet dishes I’ve consumed this year. 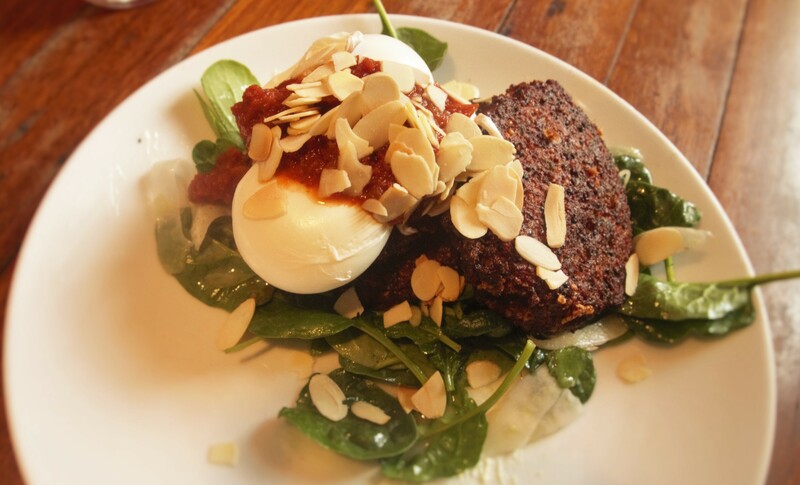 Cauliflower & Quinoa Fritters with whipped feta, spinach, lemon & almonds, tomato jam and poached eggs. Despite having a dark crisp fried exterior, the fritters were actually quite delicate and easily broke apart. They had a tasty soft filling which was perfectly complemented by the whipped feta and spinach salad. It wasn’t the most photogenic dish, but definitely made up in flavour. The thick cut bacon on the other hand was a bit of a disappointment. Although it tasted good, the piece of pork was very rubbery, making it difficult to cut into and chew. Accompanied by a flavoursome gruyere cheese potato cake, even this was somewhat ruined by the addition of a beetroot relish that was heavily seasoned with an over powering amount of orange rind, making it difficult to stomach. 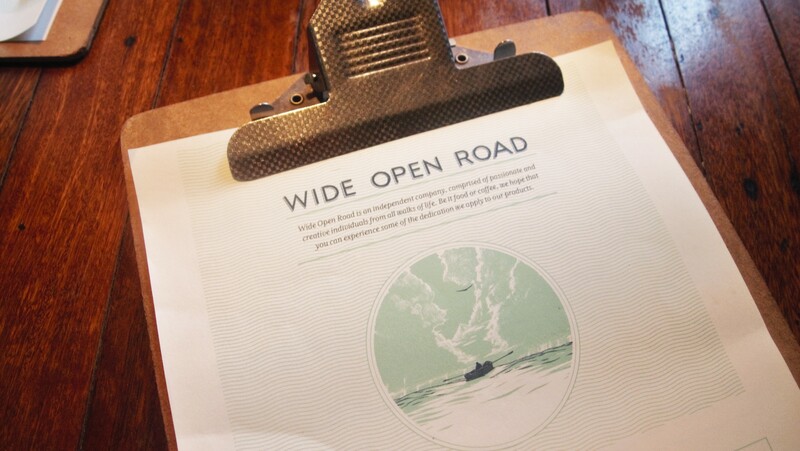 If you’re after a very Melbourne, hipster brunch experience, look no further that Wide Open Road. 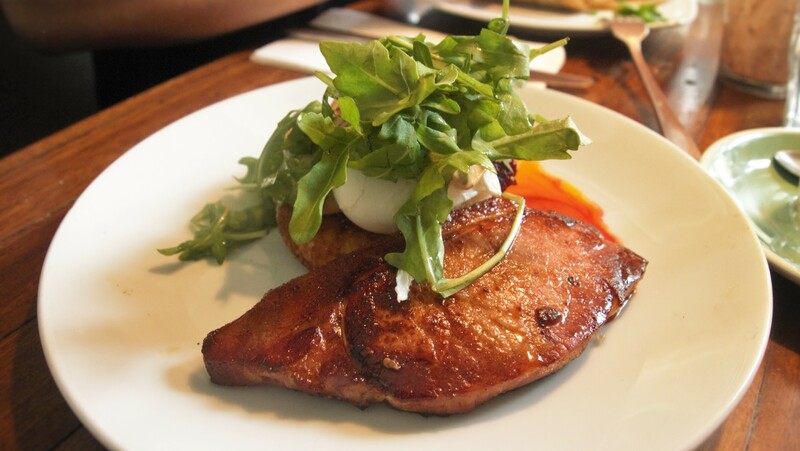 And if that’s not enough, just go for the French toast – so so good! Oh my god that French Toast…. that’s the stuff of dreams!! Awesome brunch spot and it’s not too far from where you live either. I live close by and breakfast here all the time! I haven’t tried the most recent menu though – I gotta get me some of that French toast. It’s so good, well worth a return trip.